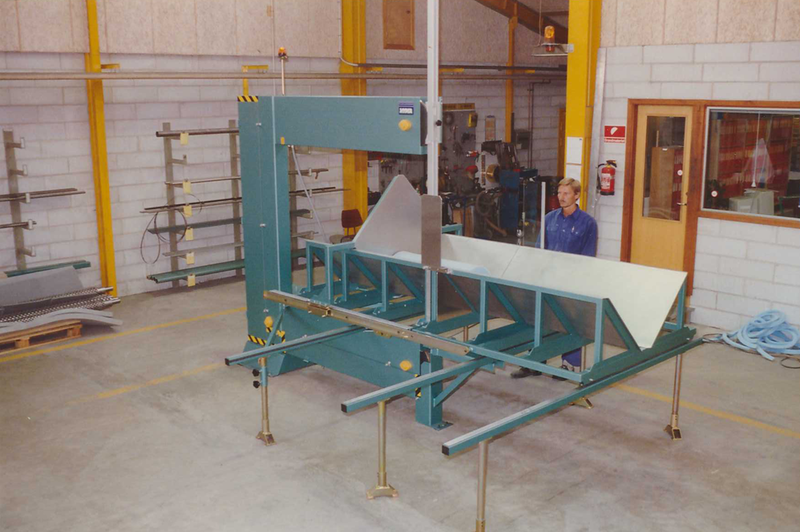 The NSO is a manually operated vertical cutting machine which is equipped with a V-shaped table/trough designed for processing of roll-material, for two way cutting. 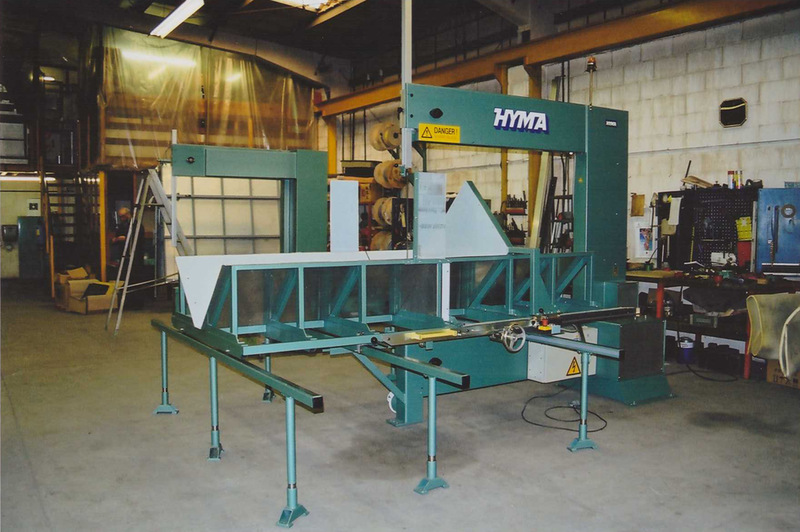 When equipped with double- or single edged bandsaw the NSO machine is suitable for cutting flexible and semi rigid foams as well as insulation materials like mineral wool. Etc.